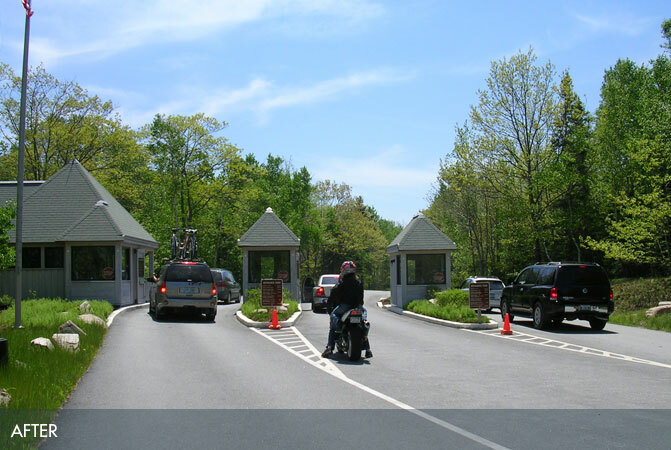 Visitor Services Coplon Associates provided site design services for the reconstruction of the Visitor Center Parking Lot in Hulls Cove and the new Sand Beach Fee Station complex. 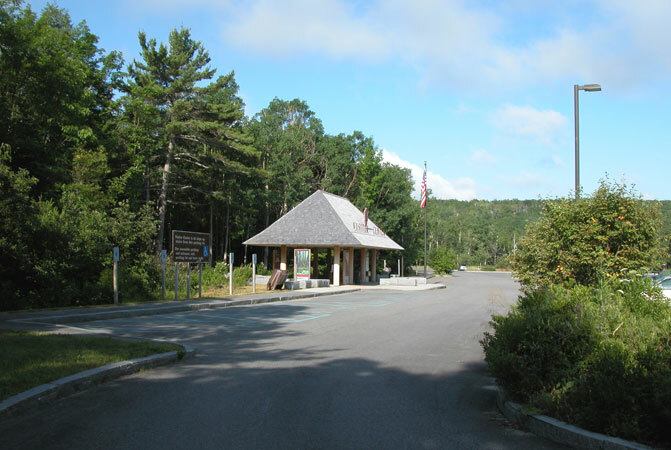 The redesign of Visitor Center parking area involved increasing the number of parking spaces (100 additional), improving the approach, arrival, and overall vehicle circulation within the existing paved footprint. 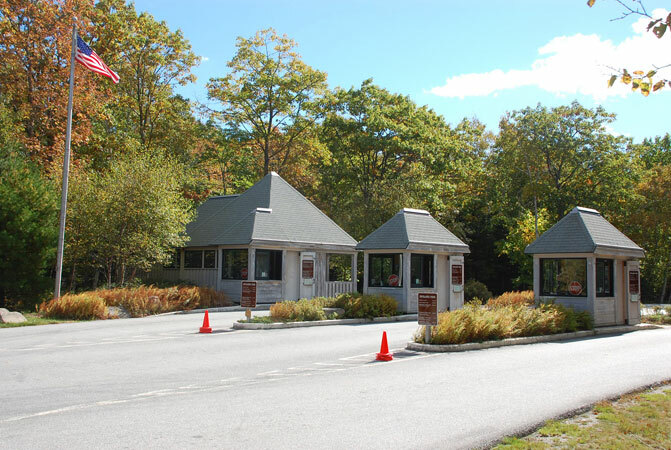 A new entry kiosk was developed to provide visitor information at the parking lot level. 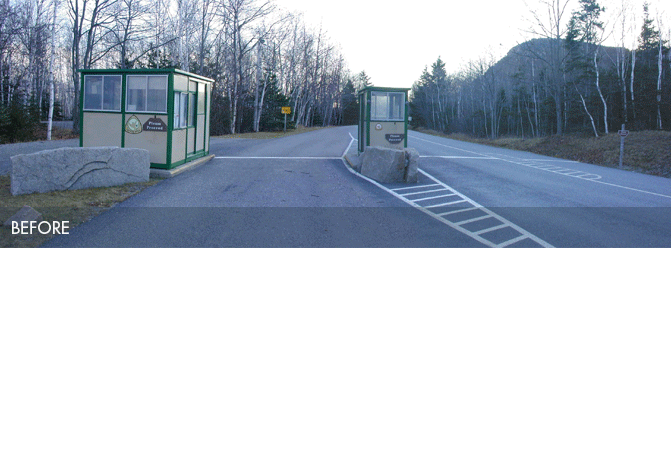 A new transit stop for the Island Explorer bus was develop in conjunction with expanded bus and RV queuing areas. The site design for the fee station involved locating a new office and fee collection kiosks within the footprint of the existing disturbed area. 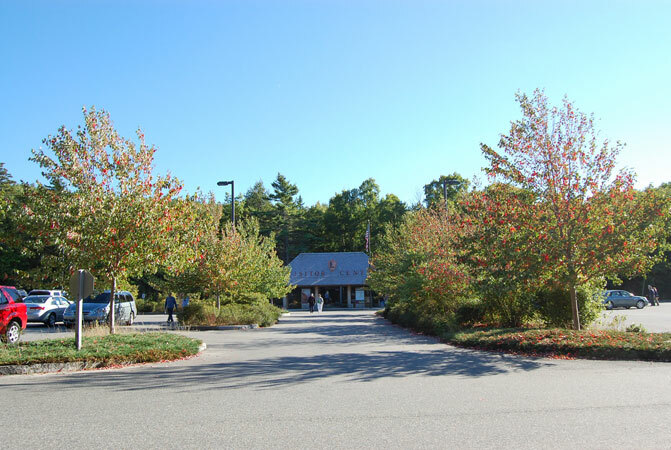 In both projects, planting of native low maintenance vegetation was used to define and manage vehicle circulation. 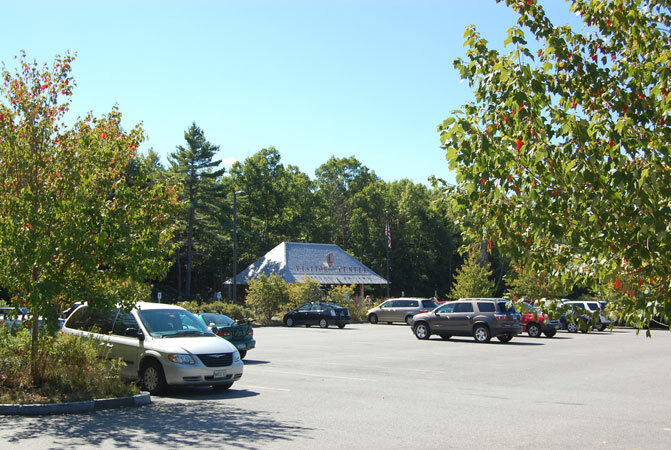 Roc Caivano Architects of Bar Harbor provided architectural design services for the kiosks and pavilions in both projects.